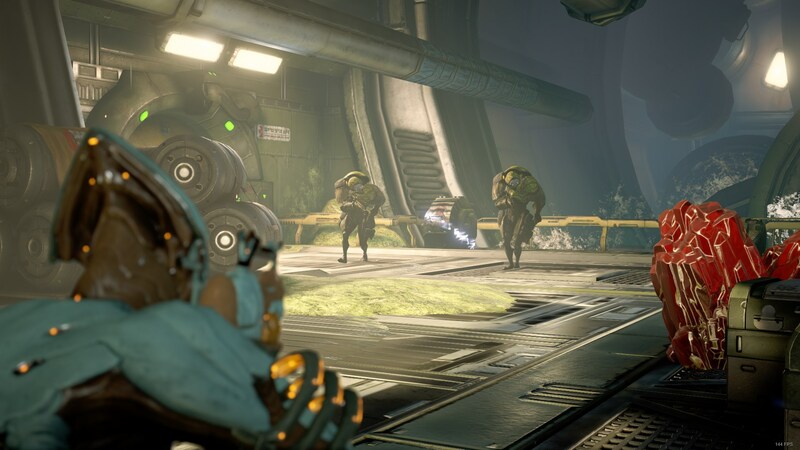 Warframe is almost impressively obtuse; to the outside observer rather impenetrable. The free-to-play loot shooter has over five years of additions since its launch, layering system upon system upon system. All of which have an impressive amount of depth to them, but it is also almost aggressively uninterested in making sure newer players understand any of it.